Its finally official. The Huawei P20 and the P20 Pro are now available in the country. For those waiting to get their hands on the smartphones, Huawei Philippines has a trade-in promo that is valid only today, April 28, 2018. 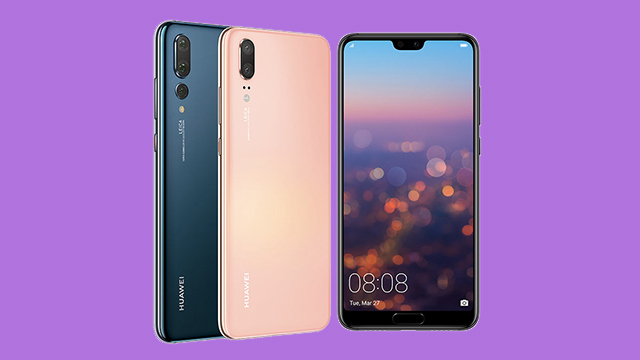 To refresh your memories, both the Huawei P20 and the P20 Pro come with Leica cameras, display notches, octa-core HiSilicon Kirin 970 processors, 128GB of storage, and an NPU, a machine learning technology that learns your behavior and adjusts resources accordingly for maximum performance. The P20 Pro features triple 40MP + 20MP + 8MP Leica cameras, a 6.1-inch full HD+ OLED display, 6GB RAM, and a 4,000 mAh battery. The P20, on the other hand, has dual 12MP+ 20MP Leica cameras, a 5.8-inch full HD+ display, 4GB of RAM, and a 3,400 mAh battery. The Huawei P20 has a suggested retail price of PHP34,990 (roughly USD 672), while the Huawei P20 Pro is priced at PHP44,990 (USD 864). It is now available in the Philippines.